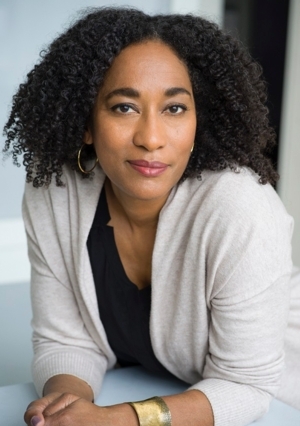 Bridgett M. Davis is the author of Into the Go-Slow, the acclaimed story of a young woman traveling from Detroit to Nigeria as she mourns the death of her sister, and Shifting Through Neutral, a finalist for the Hurston/Wright Legacy Award. She is a professor of journalism and the writing professions at Baruch College and Director of the Sidney Harman Writer-in-Residence Program at CUNY. Davis’s newest book is a tribute to her mother, a jill-of-all-trades bookie, banker, wife, and parent who bucked the ‘60s and ‘70s decay of Detroit to lead her family into prosperity.